Stretch marks can appear anywhere on the body, but are most likely to appear in places where larger amounts of fat are stored. The most common sites where stretch marks are found are the abdomen specifically around the navel area, breasts, thighs, hips, and buttocks. Weight lifters and muscle builders also experience these marks quite often in their upper arms, both over and under. 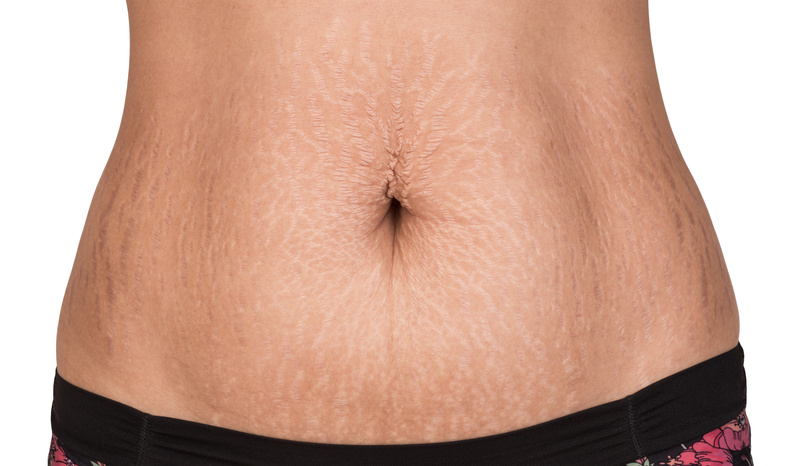 What causes stretch marks? Stretch marks are caused by the prevention of fibroblasts, which form collagen and elastin skin fibers. Without the formation of collagen and elastin fibers, skin will not grow taut. This creates a lack of supportive material beneath the skin as it is stretched out. Skin subjected to more force than it can handle biologically will tear and turn into these stretch marks. There are various treatments today that claim to improve the appearance of stretch marks. Laser treatments, surgical tummy tucks, radiofrequency, and cover creams all purport to help hide or improve your scarring. However, with a new medical procedure that involves the use of PRP, stretch marks can actually be HEALED and ELIMINATED close to 100%. To understand why PRP works on stretch marks, we must first understand that the science of PRP is based on what is known as the “healing cascade”, which is a series of regeneration and remodeling steps in the body. When tissue is injured, the body signals itself to increase production of “signal proteins” to be used at the site of trauma. These signal proteins include platelets, white blood cells, and mesenchymal or “adult” stem cells. The growth factors contained in the signal proteins concentrated in PRP create the production of new collagen and elastin. PRP Stretch Mark Therapy begins with a blood draw taken from the patient. As your blood is processing, a topical numbing cream is applied to the treatment area to minimize any discomfort experienced. Once the PRP is processed, the platelet poor plasma which is rich in nutrients is used as a lubricant while the area is treated with micro needling. The micro needling stimulates cell regeneration and allows for greater absorption of healing properties of PPP and additional serums applied. Following the micro needling, the PRP is then injected into the areas of concern. Is PRP Stretch Mark Therapy right for me? • Want to achieve correction of stretch marks and deep scarring? • Want to tighten loose skin? • PRP is injected to stimulate maximum cell regeneration and correction of stretch marks. 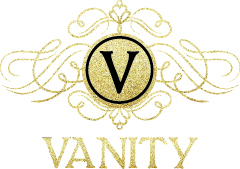 • 2 or more treatments may be necessary to achieve desired result. • May experience some redness and bruising.